Litecoin founder Charlie Lee is opening up about the future of LTC and why he decided to sell all of his holdings late last year. At the time, Litecoin was the fifth largest cryptocurrency with a market cap of over $17 billion. Today, it is the eighth largest coin, and its market cap has fallen to just over $5 billion. In a new interview with Chinese media outlet Golden Finance, Lee says it took him about two weeks to come to the conclusion that he should sell his Litecoin. He says his conscience played a major role. Back when he was holding LTC, Lee says “it always felt a bit strange when I would publish predictions about the movement of the Litecoin market.” He says selling his shares gave him instant relief, and avoided any appearance of a conflict of interest. Lee also touted Litecoin’s transaction speed advantage over Bitcoin, saying LTC is the faster and cheaper way to buy a cup of coffee. The future, he says, is centered on adoption and getting as many merchants as possible to accept the cryptocurrency. In the end, Lee believes Bitcoin, with a current market cap of $141 billion, will always be the gold-standard king of crypto. 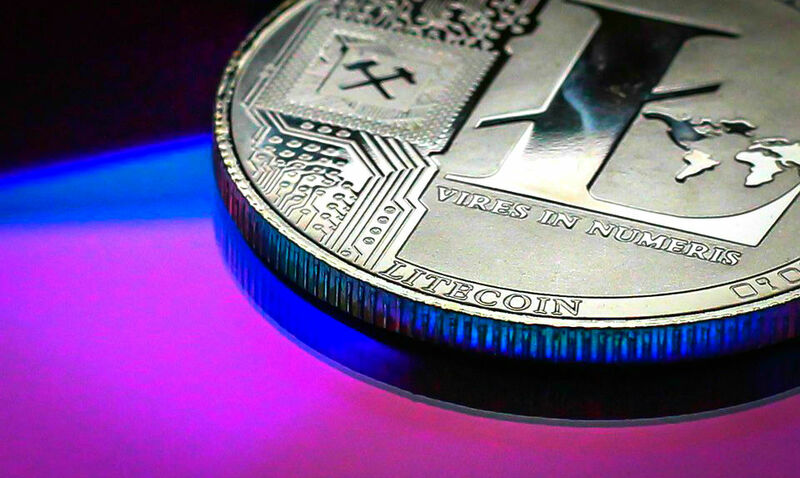 He says it would be great if LTC could capture about 10% of Bitcoin’s market value and become the silver alternative to BTC. So if Bitcoin is the new gold and Litecoin is the new silver, is there a diamond in the world of cryptocurrency?